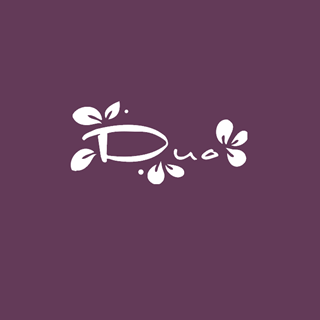 At Duo restaurant our mission is to provide an excellent dining experience that satisfies our guests’ sophisticated tastes. We are about providing our guests with a unique food journey promoting healthy cuisine reflecting a broad spectrum of genuine Mediterranean gastronomic culture. 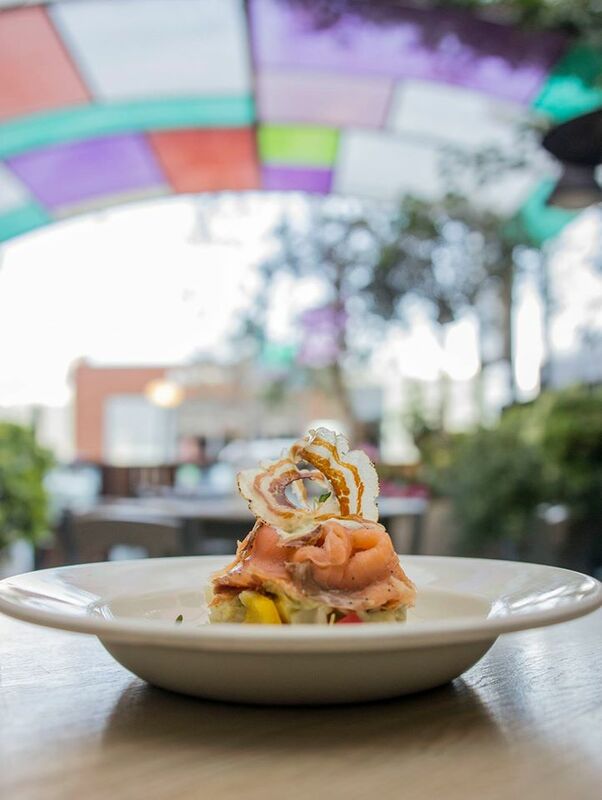 We commit to offering varied dishes which are prepared daily using only the freshest of local ingredients, an extensive wine list to accompany all of the choices made by our guests, together with an outstanding dessert menu, we strive our best to live up to our mission. Our warm welcoming ambiance together with a well trained team contribute in making your dining experience not only special but also a ‘magical one’ - one which makes most of our guests, return over and again to relive this exclusive culinary journey. 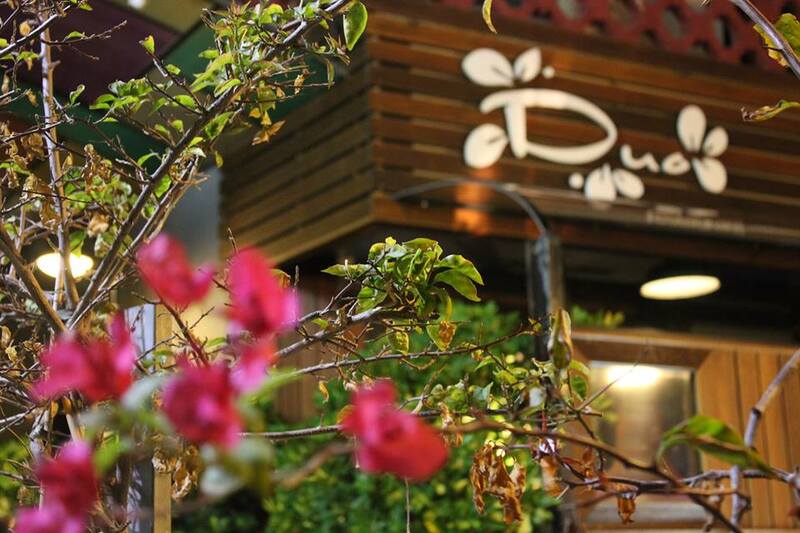 We at Duo are striving to make your evening as comfortable as possible, so we are also providing free limited parking. Server not particularly friendly but our food was absolutely outstanding! Good Italian wine too. Fantastic desserts!! 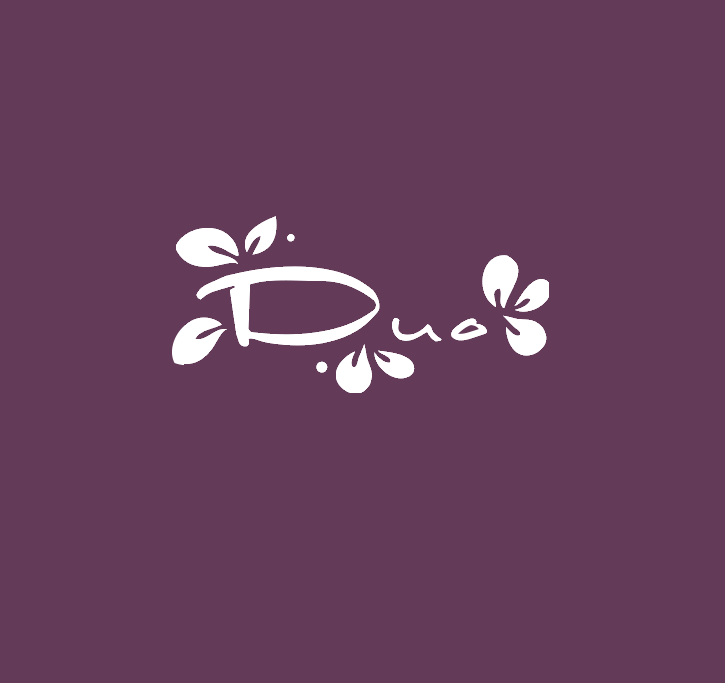 We had a lovely time, at Duo restaurant. It was an occasional dinner for my boyfriend's birthday and it was truly special and an unforgettable night. It was a total experience, food was delicious and fun, exploring different things on the plate, and the visuals truly stunning! We wished there were more options for the desert but otherwise perfecto! Thank you also for the sterling service of your staff! My wife and I really enjoyed the meal. The presentation was excellent also. We would certainly come back and recommend the place to our family and friends. For me personally, this is one of the best restaurants in Malta. I highly recommend this restaurant . The food was delicious and beautifully presented. Would highly recommend this restaurant. I have 0 bad things to say about Duo. I fell in love with the food and atmosphere last valentine's day, and last weekend we decided to visit again and I'm really glad we did. You can tell SO much thought is put into every plate and each bite is so YUMMY. It has honestly become a favourite of ours after just 2 perfect dinners. 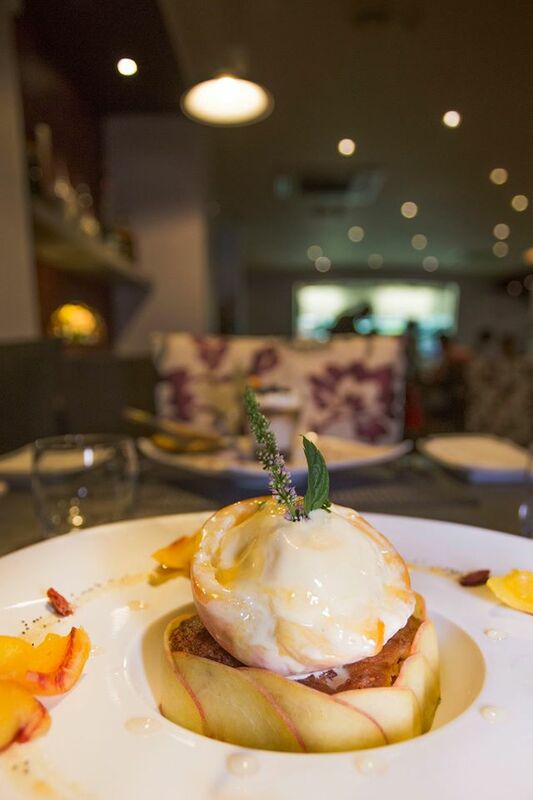 You have a very special restaurant, fabulous food, & wonderful service. I will be back. Had dinner with my wife. Menu is perfect, something for everyone. Service was awesome, Chief and staff were amazing. Will be back definitely! My wife and I always like to visit Duo for a “special” meal whenever we come to Malta on holiday. 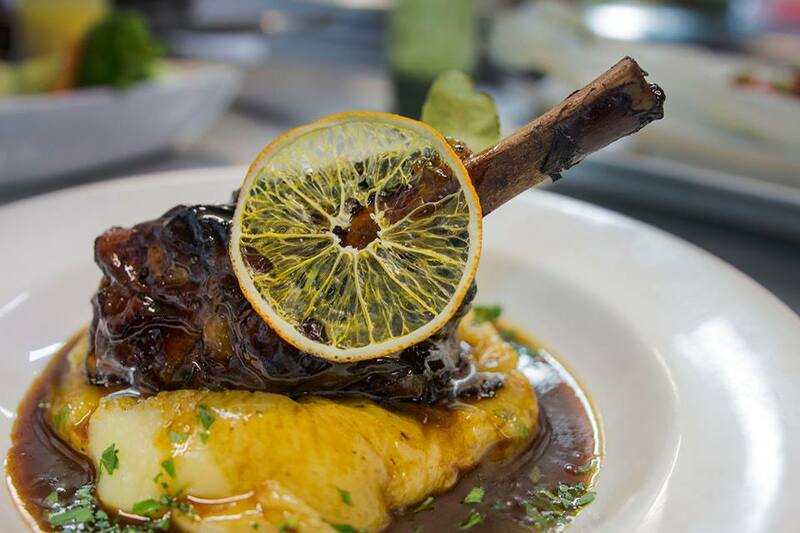 It’s always an outstanding dining experience and we are never disappointed with the quality of food and service. We highly recommend Duo. Great food if a little pricey. Service was fine although a couple of tables near us had to wait longer than they expected. Nice ambience whether inside or out. Great and delicious food for a very good price. The plates are made like you see in Michellin restaurants. They should get a bib gourmand rating. We were here also in 2011 and then it was also very good. We will be back! Best food ever. Greatest service, we ended up going back the following night. Would absolutely recommend this to everyone! Gourmet food served in a friendly atmosphere. Overall, an excellent experience. Will definitely be back. A very welcoming environment, great food and friendly service.